There are five basic tastes that we know as of today. 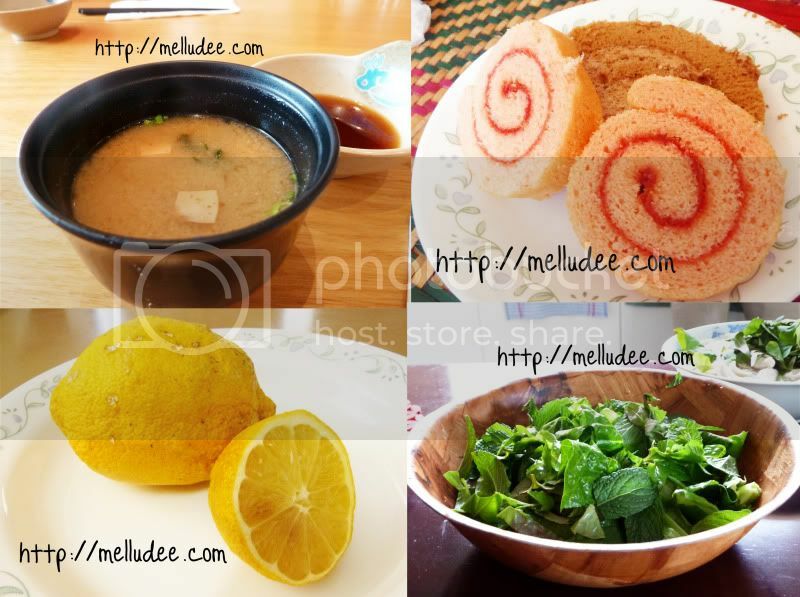 Sweet (this taste usually indicates energy rich nutrients), Salty (allows modulation diet for electrolyte balance), Bitter (allows the sensing of natural toxins), Sour (typically the taste of amino acids) and Umami (the taste of amino acids). Anyway, I know that many of you have heard about the “taste map” that is on our tongues. But new studies show that this map is well ..wrong. Because there should not be any sort of localization on the tongue; and hence all the tastes should be distributed evenly across the tongue. Although, it is true that certain regions are slightly more sensitive to certain tastes than others; but basically – it’s evenly spread across your tongue ! Think of it as, the more you eat a certain taste; the more “used” to it you will be. And hence, this is where “ADAPTATION” comes in ! Your tongue has an amazing ability to adapt to higher levels of the same taste (ie, salt) So, the more you eat ..say, a lemon. The more adaptive your tongue becomes; and your threshold increases so that you will be able to intake a higher level of concentration before thinking it’s way toooooo sour. But, did you know that, your body can recognize a “deficiency”? So the next time you’re craving salt, it might just mean that you really are lacking it ! What taste are you most accustomed with? and have you ever thought something tasted fine, when others thought it tasted too much of a taste? I think mine would be either sweet or salt. Which are both probably bad things ._. Hence I always think things taste too bland when everyone else is like tooo saltyyy!! oh i think i can eat my spicy food now :p and this is a fun theme post ^^ i sucked at biology, I resat my exam around 5months after my first try and got the same exact score whihc was one mark away from an A! hehehe Revising and blogging at the same time, good stuff. And gosh, Melody, you look gorgeous in those pictures. I really love all the tastes specially the combination of sweet, sour and spicy!! Yum Yum!! Are you a mineral make-up user?? ahhhhh super cute post!! <3 where's the LIKE button lol. And you've done such a long post about it ! i think i'm more of a sweet-tooth girl. i can't stand olives and pineapple. When I was little, I used to eat limes or lemons plain, which grossed out my friends…Now that I can't handle the sour-ness anymore, I can understand why.__. i remember studying this last year in 1052!! I think I'm most accustomed with salty taste. I like it best too, and I kind of need a lot of salt, as I have low bloodpressure… Win! It feels like Anatomy/Psychology class all over again, but with a cute and fun twist! *__* <33 Continue these posts! It'll definitely help everyone remember these things. I don't like ice cream or cake, people think I'm crazy! i like thinks very very salty!!! cept for chocolate of cos teeheee!!! such an informative blog ^__^!!! i wished i knew about all this!!!! Yeah, I think You have a lot of right. It is also important to feel good in this what we are wearing. I'm sometimes a little confused about it, coz I'm trying to inspired my style by the East Asia (funny thing, coz my name short version is actually 'Asia' (^U^)v ; it's still not what I like but we haven't appropriate clothes in stores) but I'm not a small girl + I have 175cm, so not always looks good :< It's don't change the fact that I feel like a child and I'd like to be a child how long I could, so I'm wearing these short skirts, some bright colors (a lot of pink! ), bows or sometimes colorfull hair. But it's totally unnormal in my country and I hear a lot of comments about this what I wear. Ehh~ Sometime I think that Poland is one of the least tolerant country at the world. If you looks other than others – you are worse. I don't understand!! (O.o)' Now it's a little changed… or maybe I grown up and I stopped to worry about -> but it's only a small step. Have you done signal transduction? I opened my Lehninger biochem textbook & found that a lot of taste receptors (the proteins) are G protein coupled receptors. While it's not in my syllabus but found it interesting to have a read of that section. I love sweet stuff and can tolerate mild spiciness. When things goes too spicy I'd just refuse to eat the food. Well, I'm not a typical M'sian when it comes to food. 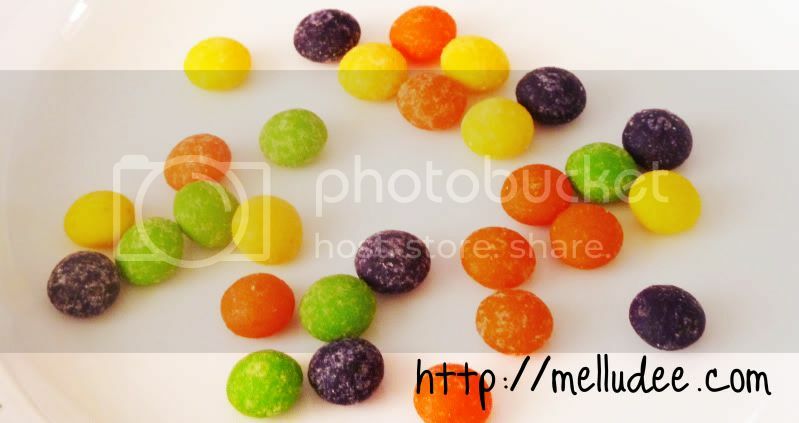 very very interesting post.. i personally like sweet and sour… tehehe! and omg ur gorgeous.. so cute! following u! I can do all of the above, but I think maybe the one I am most accustomed to that others do not like is bitterness. I love this post so much! It feels like so fresh reading this after reading 2000000+ beauty blogs. 'used' to sweet tasting food! OMGSH THAT IS SO COOL! ~ i learnt something new!! Wow, this is really interesting ! I know a couple of people studying biomed at monash & melbourne but never knew they studied this ! Very very very insightful ! How about chilli ? How does that come into the five basic tastes ? Oh my .. this was super informative & extremely interesting. I love the photos and how you used them to explain things more ;] ! I dont know but with me, I tend to love sweet things more than any other "taste" but Jayv seems to like sour stuff more! But then again I am pretty good at testing my limits when it comes to food >.< .. only recently have i started to like spicy food after hating it for so long haha! I definitely prefer sweet tastes, but I love all food, and there isn't any one taste I really dislike. no need to continue tag if you want!!! Just wanted to let you know that you have a great blog!!!! I've just learnt about it too! Oh wow! I never knew any of this o.o I must have been asleep that part of class, haha.